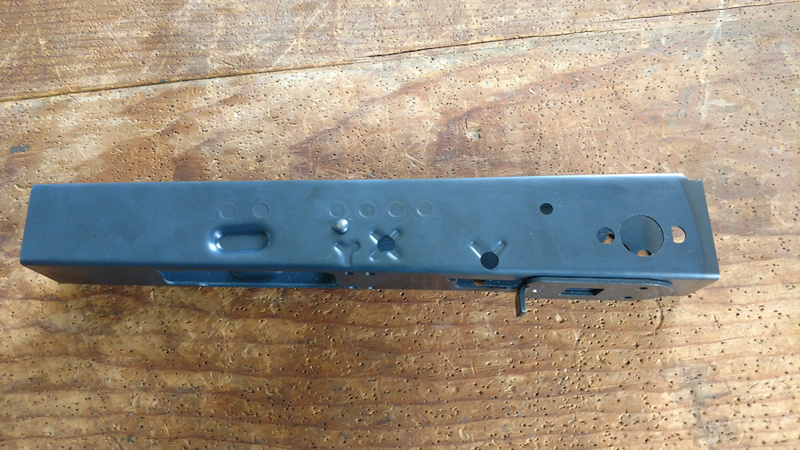 The choice this week is a solid one: a nice Polish 47 receiver. Opting for straight style notches engraved, standard C & P markings, and Polish AKMS underfolder as the chosen stock cut. 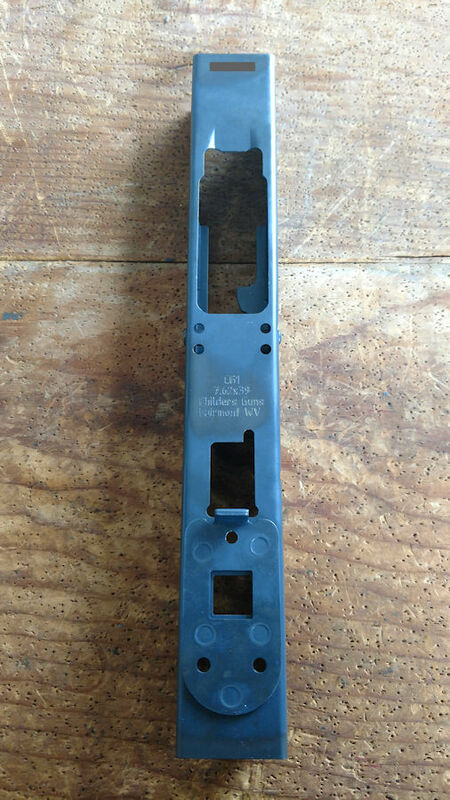 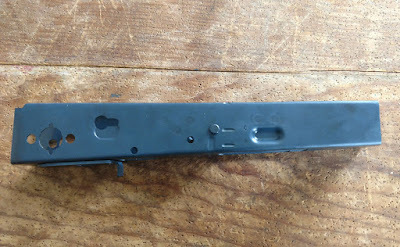 A special request was put in for a Slotted (Full Auto) rail for it to be a post sample in a production. This receiver should be living an exciting life on the big screen in the future!